Sharp Exteriors, formed in 1980, is a family owned and operated business. 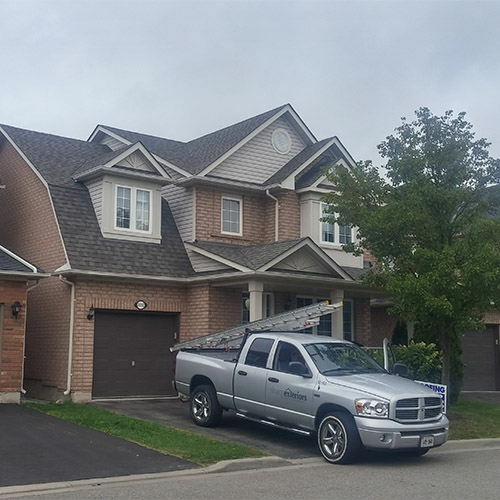 Our goal is to create the best possible roofing replacement experience for our customers in Mississauga, Oakville, Burlington, Milton & surrounding areas. 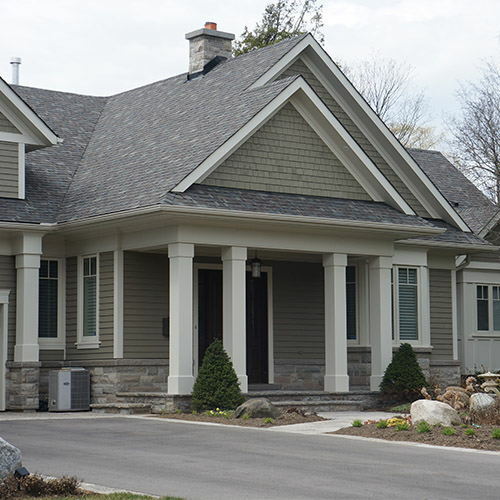 We are a respected firm in this community and offer only the best materials and workmanship available. All of our crews have been certified as “Master Shingle Applicators”. Our installers must meet very demanding standards to become “MSA”, and must continue to maintain their level of high performance to remain certified. We have created a positive environment within our company that rewards good workmanship. 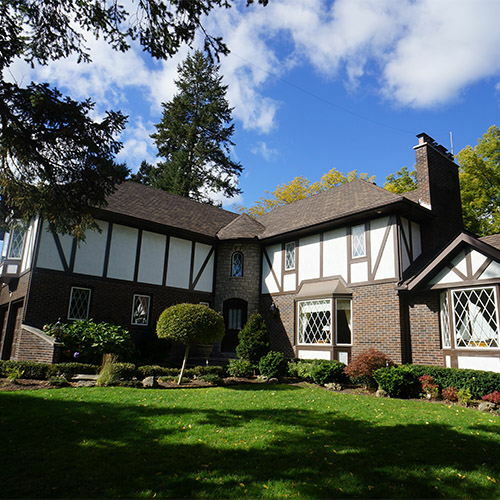 When you buy a new roof from Sharp Exteriors, you are buying a “Complete Package”: a full roof system evaluation and certification, professionally certified installers, clean job sites, attention to details, and fast efficient service crews and support staff. Without these key factors, you may merely be buying only a shingle replacement job that may not carry a warranty. In fact, if you search the Yellow Pages from just five years ago, you will find that nearly half the roofing companies are no longer in business. 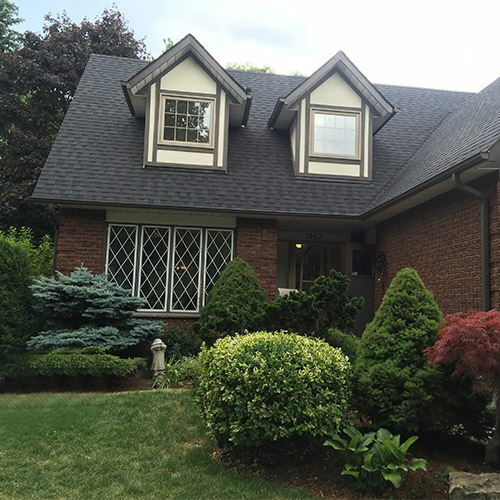 Sharp Exteriors has over thirty years of quality workmanship and satisfied customers under its belt, while maintaining an A+ rating with the Toronto Better Business Bureau. These tips will help make your selection process easier. 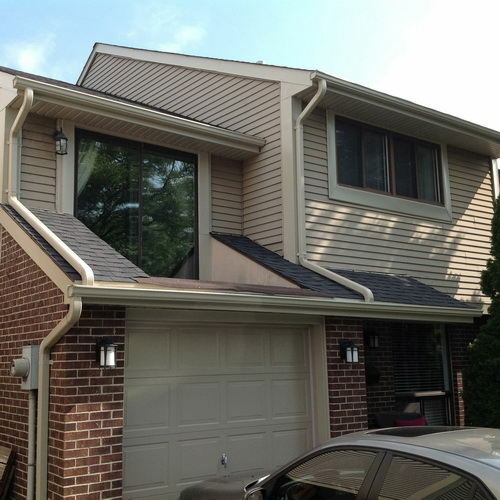 A roofing system is a complex combination of elements that affects the function and appearance of your home? You need a contractor who will give you solid advice on products, an explanation of the process, and solid results with emphasis on details. Sharp Exteriors is qualified to install a complete roofing system to protect your home and its contents from the elements. Call today to experience the Sharp Advantage! NEED A ROOFER OR DO YOU NEED A ROOFING COMPANY?